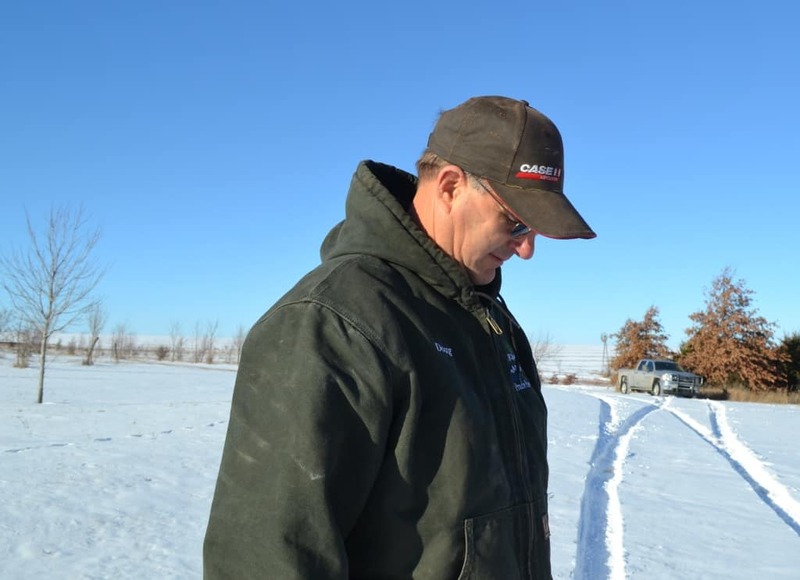 Doug & Jeryl Grimm have been farming in northeast Kansas for 30 years. They started the greenhouse operation in 1993 with hydroponic tomatoes, blueberries, and a few flowers. 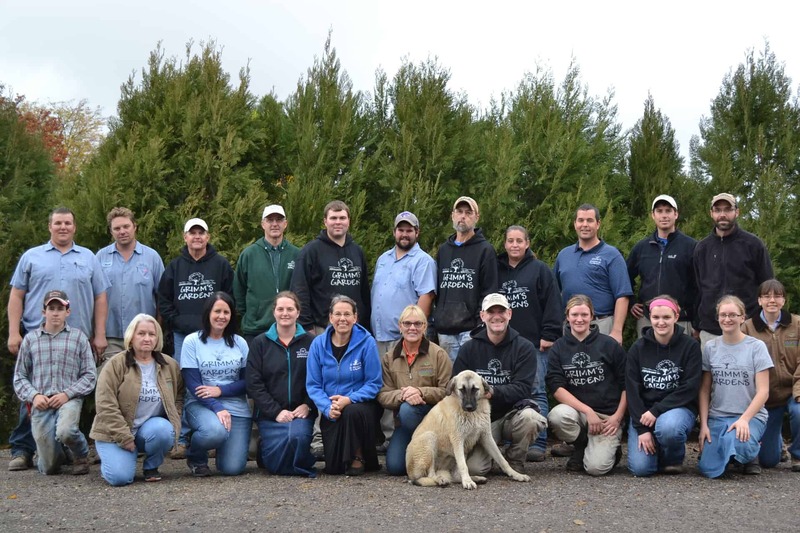 Today they still work with their family to run Grimm’s Gardens. Doug regularly visits our three retail stores, and spends time caring for the arboretum, teaching others, and introducing new tree and shrub varieties. He is our go-to for information on trees. We invite you to come visit our operation. We have certainly enjoyed visiting many others and learning from them. Kurt Grimm, son of Doug & Jeryl, is the COO and Landscape manager. His responsibilities include managing landscape crews and installations, landscape customer service, human relations, and financial management of Grimm’s Gardens. 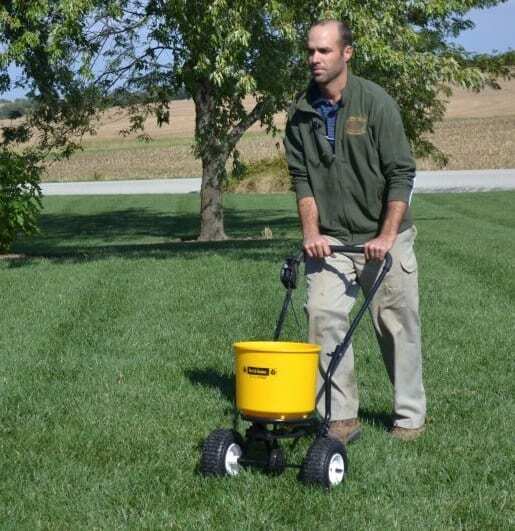 Kurt is certified in an number landscape fields included NCMA, CAC, Kichler Light Pro, Techniseal Certified Applicator, and is a licensed septic installer. 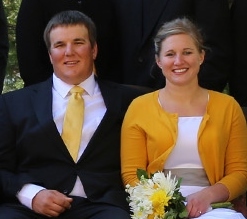 He and his wife, Hannah have two daughters, Addison and Marissa, and four sons, Tucker, Tyler, Silas and Eli. Ted Grimm, son of Doug and Jeryl, and his wife Miranda live in Sabetha, KS. Ted can often be found operating equipment and installing hardscapes such as patios and walls. He is ICPI certified and has attended classes on business management. He always enjoys the challenge of a complicated project because the results are well worth it! 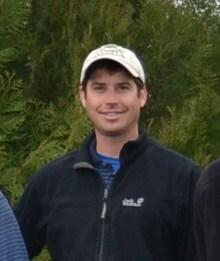 Andrew is in charge of our maintenance division and landscape consulting. When coworkers have a question about any plant, pest, or disease Andrew is our go-to guy because he never ceases to learn. He is a 2007 graduate of Kansas State University, with a B.S. in Horticulture, specialty Landscape Design; a volunteer firefighter, and a member of PLANET. 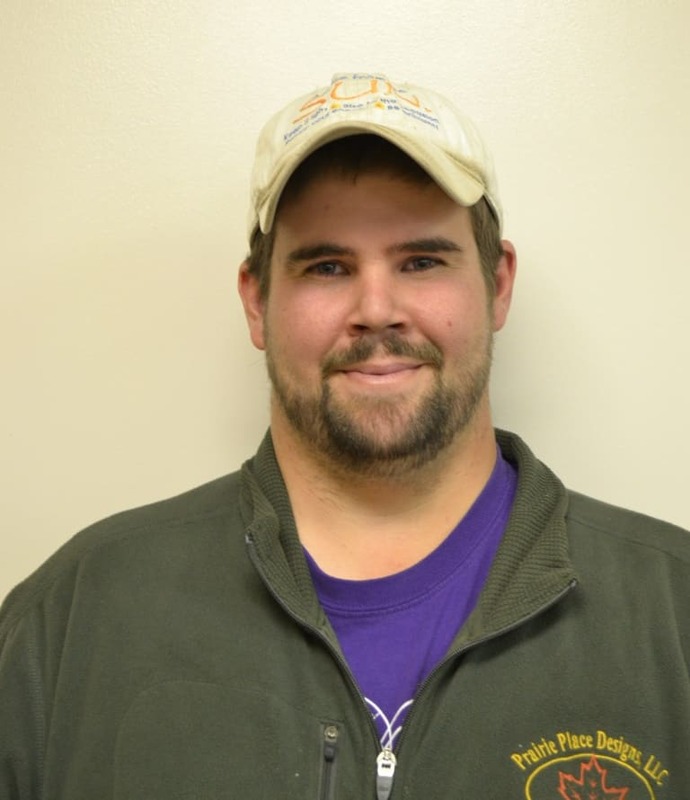 Andrew is a Certified Commercial Pesticide Applicator, a member of the National Home Gardening Club, and an expert in Prairie Gardening. Andrew enjoys photographing and collecting native prairie plants, organic gardening, seed saving, building wildlife habitats, spending time with his family, and traveling. He is one of our main contributors to the Grimm’s Gardens blog. Greg Strahm wears many hats. He oversees Grimm’s Gardens Turf Division and works with clients to develop a customized lawn maintenance package for their residence or business locations. He also manages all of our landscape crews, coordinating staff and equipment. 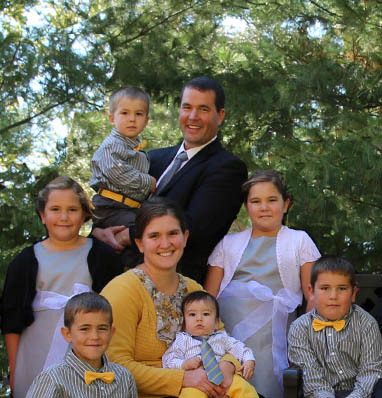 Greg, his wife Jamie, and their two kids, live in Sabetha, KS. Greg grew up in Sabetha but was previously employed as the Golf Course Superintendent at the Landings Club, a small barrier island off the coast of Savannah, GA. Greg earned his B.S. from K-State in Turfgrass Science. He loves to spend time outdoors fishing with his kids. Nadine, owner of Prairie Place Designs, LLC is our senior landscape designer. Prairie Place Designs LLC was created by Nadine in January of 2005, to provide affordable professional landscape design in the rural areas of Kansas, Nebraska & Missouri. Listening to the customer’s needs and wants is necessary in providing a personal design. Incorporating shade and wind protection for comfort in all seasons is a must in the Midwest temperate climate. Nadine has a Horticulture Science Degree with emphasis in landscape design. She has experience working for 4 nurseries in Nebraska, Missouri, and Kansas and specializes in Midwest design. Paul grew up in Falls City, NE. He graduated from the University of Nebraska with a degree in Landscape Design. Since then, he traveled across the nation and overseas to build golfcourses for about 9 years with his previous company and moved back to Falls City in 2014. He loves to travel, spend time with friends, and work on his house. He enjoys working with Grimm’s Gardens because he can use his creative skills and work with his hands. Mary has a Bachelor’s degree in Total Quality Management. She previously worked at Cessna Aircraft as an Administrative Engineer. 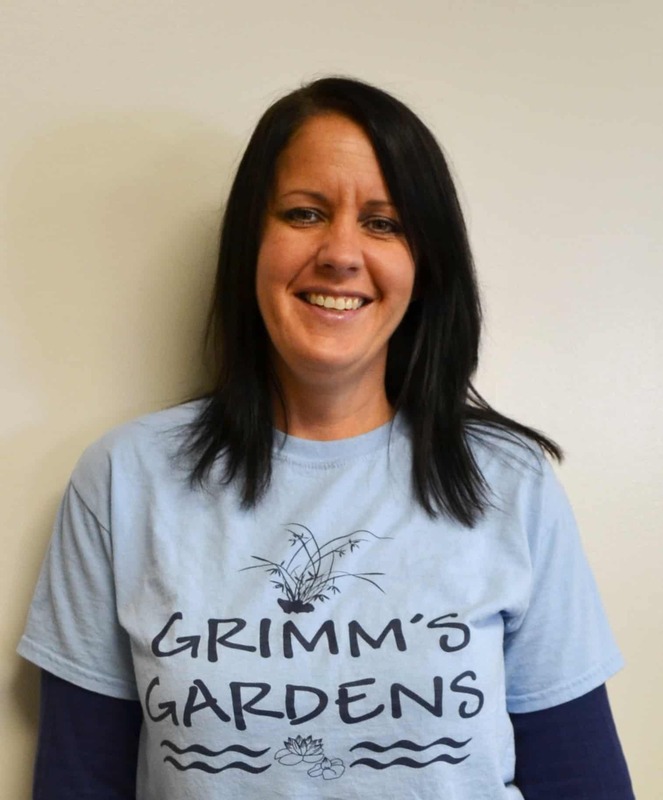 At Grimm’s Gardens, Mary manages our inventory and purchasing, and oversees our three retail stores and our web store. 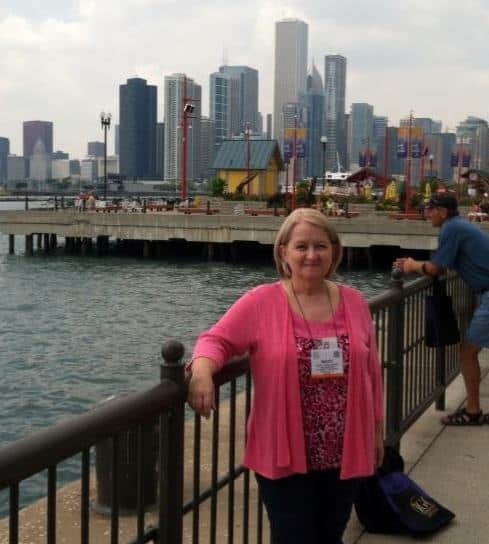 She enjoys spending time with her husband, two daughters, and four grandsons as well as gardening, quilting, and cooking. Michele has an Associate’s degree in Business. She enjoys learning and has self taught much of accounting. 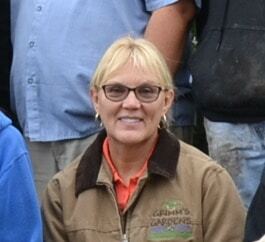 At Grimm’s Gardens, Michele manages all our financial activities including accounts payable, accounts receivable, DOT compliance. She also takes care of all our Human Relations. Michele loves spending time with her husband, three daughters and one son. She enjoys gardening, boating, traveling, and being at the lake with her family.